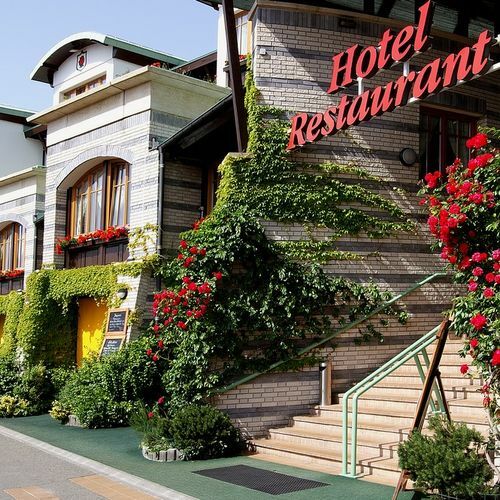 Welcome to our 3* superior hotel, Hotel Rosengarten, which opened in May 2001. Meaning of the name Rosengarten? 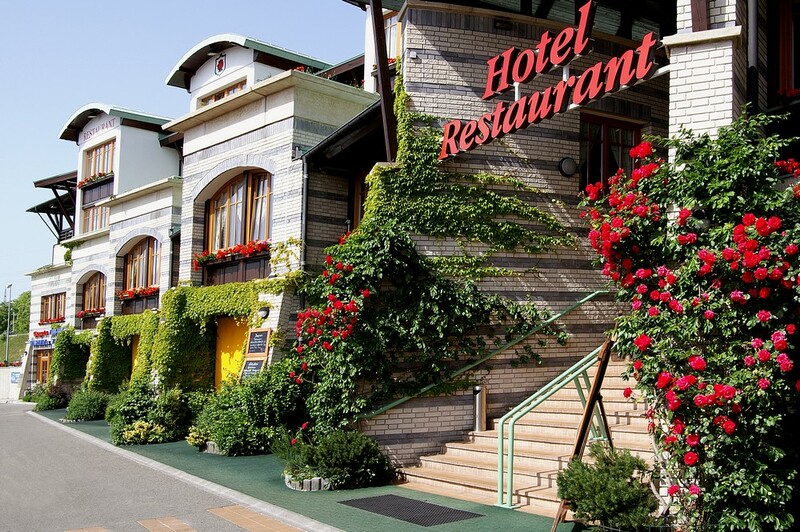 Located directly beside the road to Vienna – the hotel was named after the Rosengarten Bezirk, i.e. Rosegarden district on the maps of the last century. The hotel was designed to meet the various requirements of our guests. Rooms are available in Standard, Superior and DeLuxe categories, double rooms. You can find detailed information about each categorie on the ’’Accomodations” page. The rating of Rosengarten Hotel & Restaurant Sopron is 9.6 from the maximum 10, 201 based on actual and valid guest ratings and reviews. Based on the reviews and comments of actual guests, the services of the Rosengarten Hotel & Restaurant Sopron have received a high rating of 9.5/10.